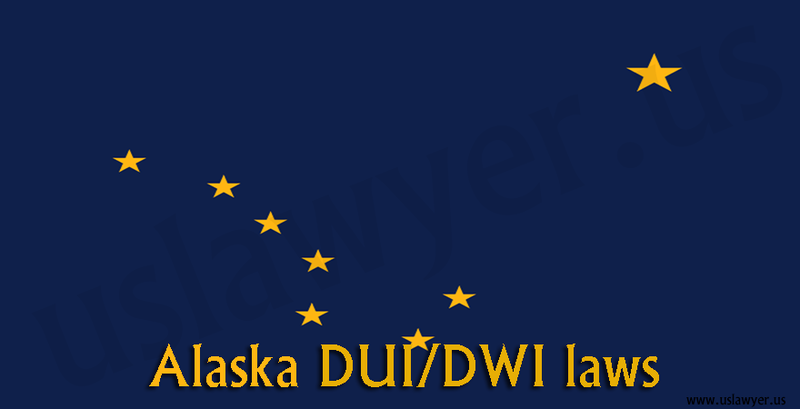 Drink driving is an illegal act and can be charged under the criminal laws of the state. 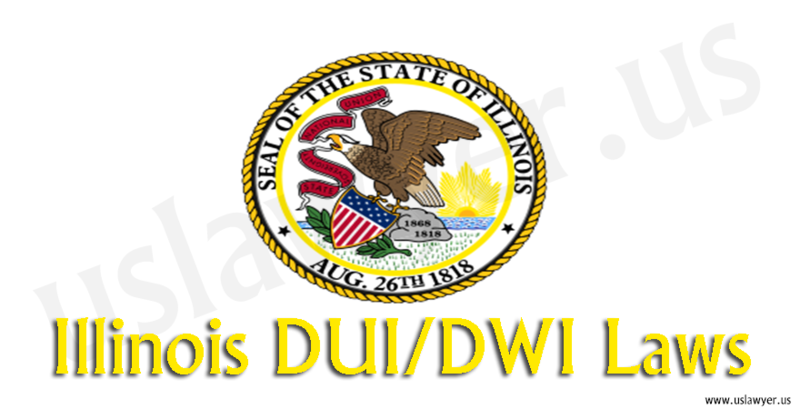 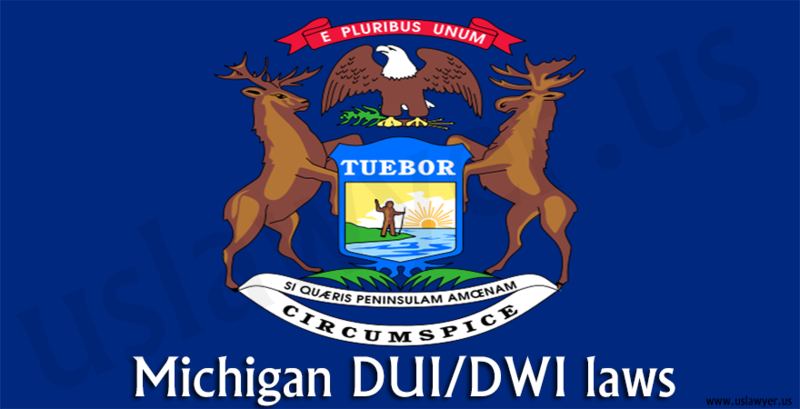 Diverse complicated laws are found surrounding the DUI/DWI issues in Michigan. 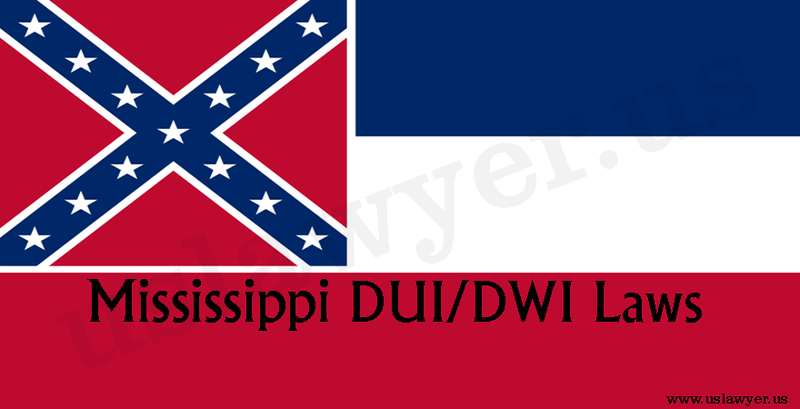 The laws surrounding the state include the following. 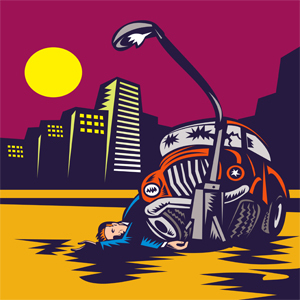 Any individual driving a vehicle can be subjected to a chemical test that can include blood, urine as well as breath analysis by an enforcement officer. 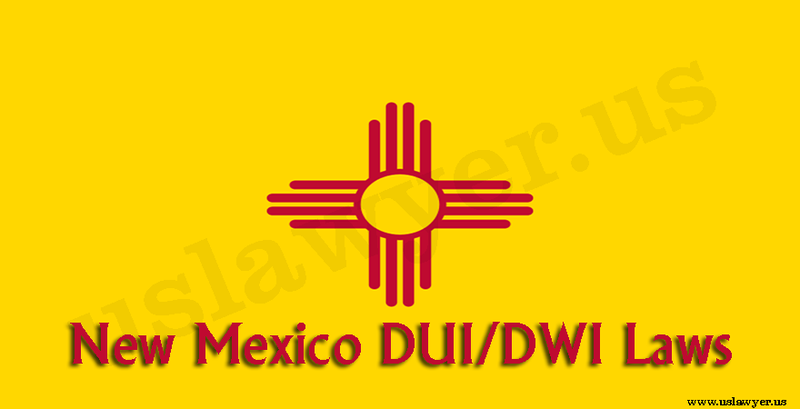 Refusal of the test can lead to suspension of the license. 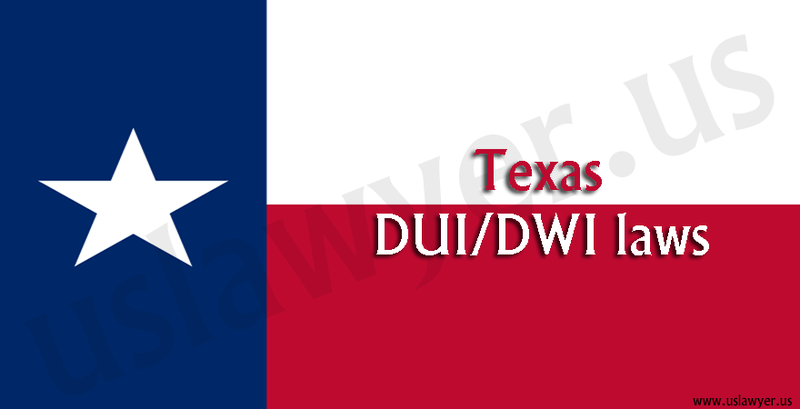 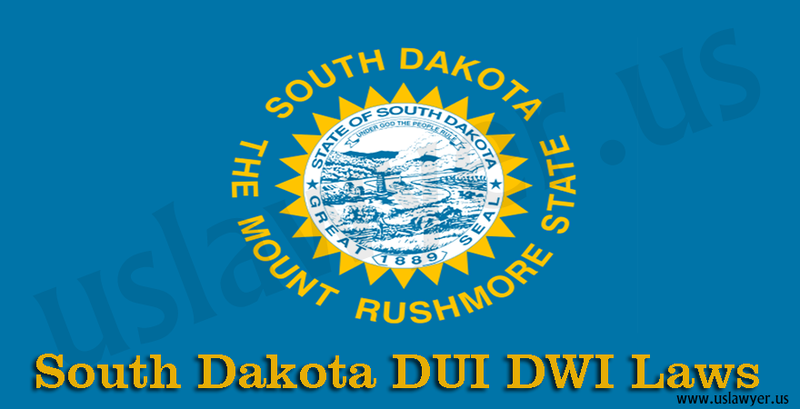 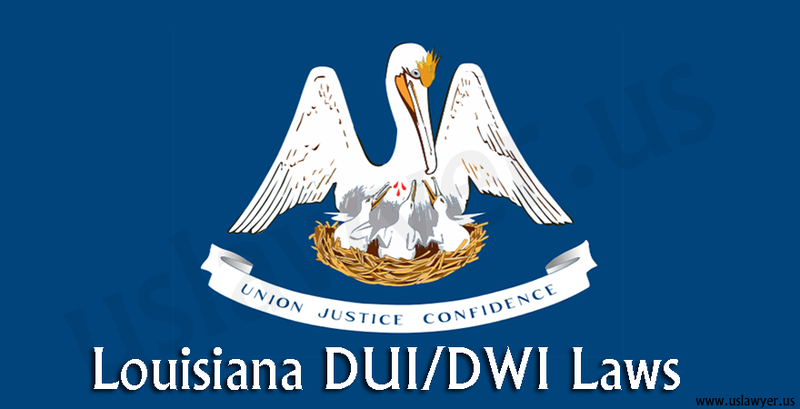 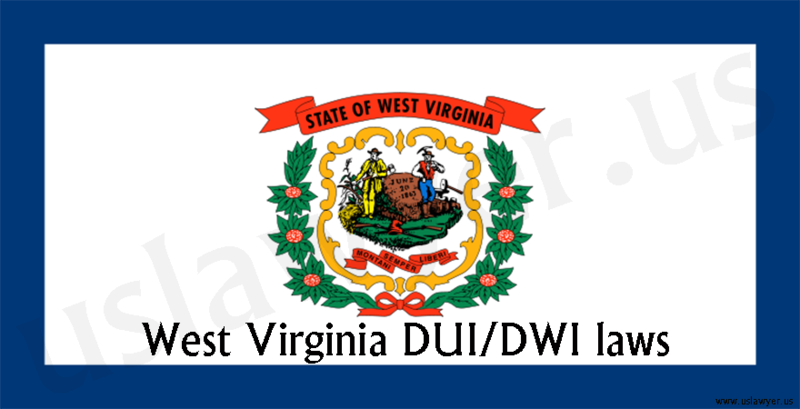 The prior record of DUI/DWI convictions of an individual can be considered in proposing penalties. 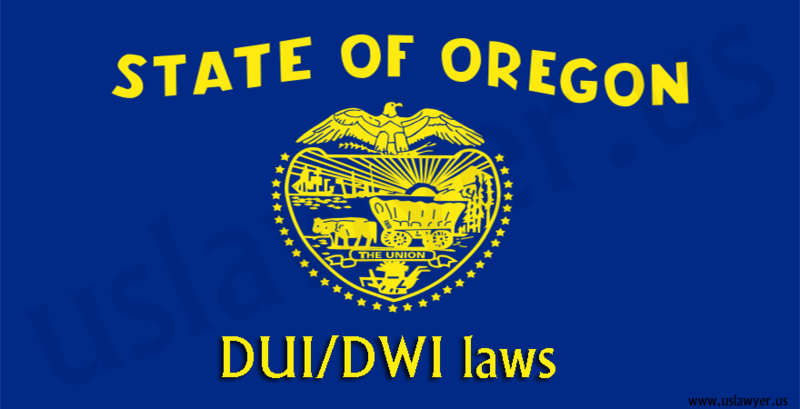 i.e., the intensity of the penalty is influenced by the number of DUI offenses charged, which should not be more than 3 in seven years.